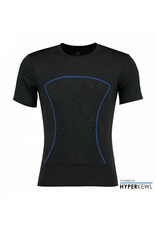 This KewlShirt ™ T shirt is designed to be worn on the skin to maximize cooling capacity. 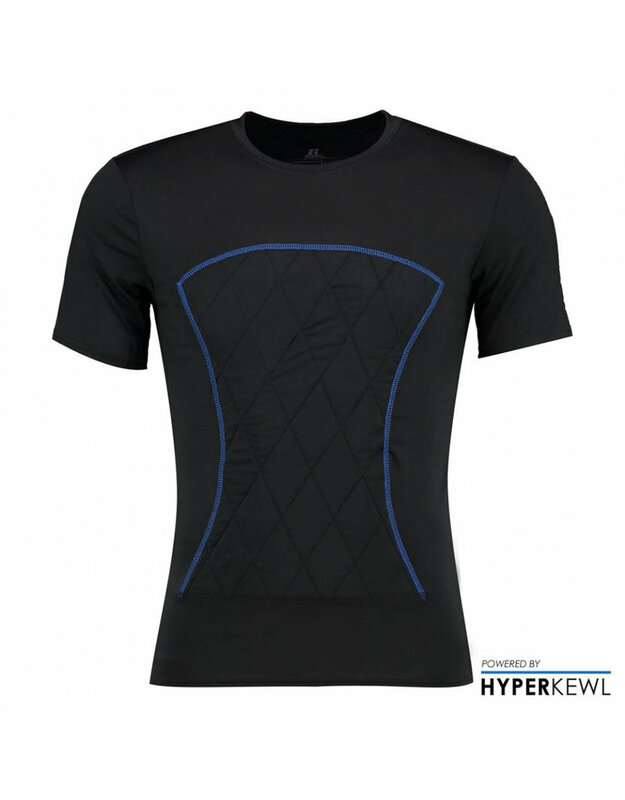 The product is made of Spandex with HyperKewl ™ cooling fabric and waterproof nylon. The t-shirt has built-in ventilation openings in the front and in the back. It is best to wear it under a breathable sport shirt. You immerse this t-shirt in water for 1 minute after which it is ready for use. The t-shirt is then ready for use and will cool you for 5-10 hours. This cooling vest cools by evaporating the water and can be reactivated and used without any problems after use.